Double Board-Certified Plastic Surgeon with a practice focused on combining the best that science and technology have to offer to yield incomparable, artistic, aesthetic results. Dr. Linville’s substantial training in cosmetic surgery and a commitment to continuous improvement and artistic analysis has helped make him one of the busiest and well-known plastic surgeons in the greater Houston area in just a short time. 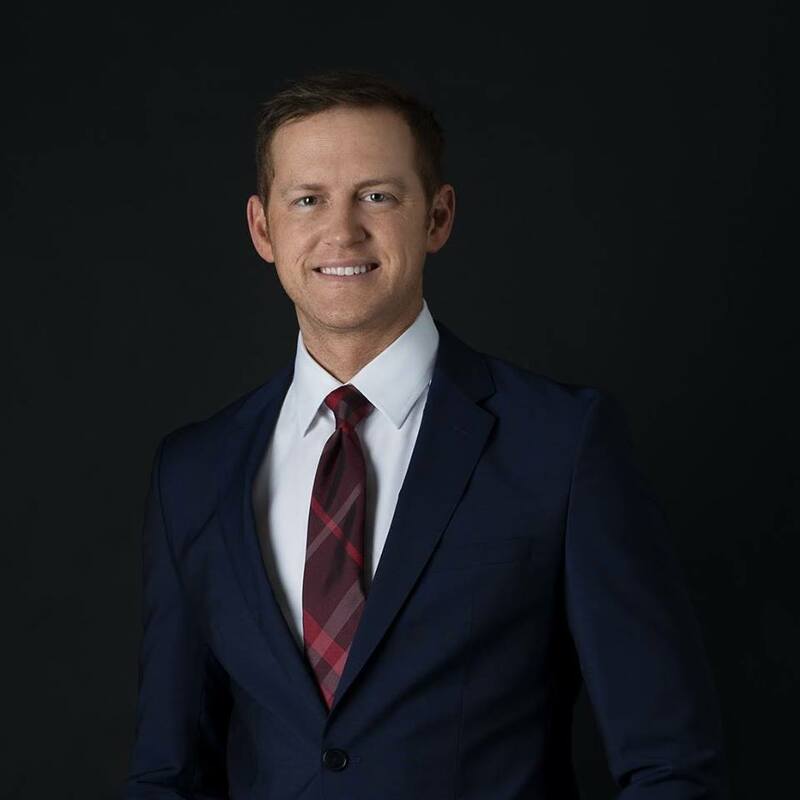 Aside from his training and experience, Dr. Linville was born and raised in Missouri, and fell in love with Houston during his general surgery training. He moved back to start his own practice in 2015 with his wife, Rima, who is a Houston native. His primary focus is to achieve natural, uncompromising, beautiful results, which is enabled through a combination of attention to detail, an artistic eye, and utilization of the most current techniques and technology. The last five years has seen a rapid evolution in plastic surgery techniques for nonsurgical rejuvenation, especially for facial rejuvenation and hair loss. Stem Cell therapy rejuvenation offers a substantial breakthrough on this front and will likely champion the path to eventually halt facial aging altogether.